Today’s machines are not only smart, they are learning: deep learning, association rule learning, unsupervised learning, reinforcement learning, sparse dictionary learning, similarity learning, and more. "Many of these operations humans—even intelligent ones—cannot perform, at least not at the lightning speed of today’s smart devices and computers. They use pattern and behavior recognition, genetic algorithms, probabilistic reasoning, mathematical optimization, and model building. With artificial intelligence systems now being incorporated and utilized in almost every electronically-programmed product on the market, you need to get smart about it. Don’t know what a byzantine fault tolerance is? You need an expert who does. 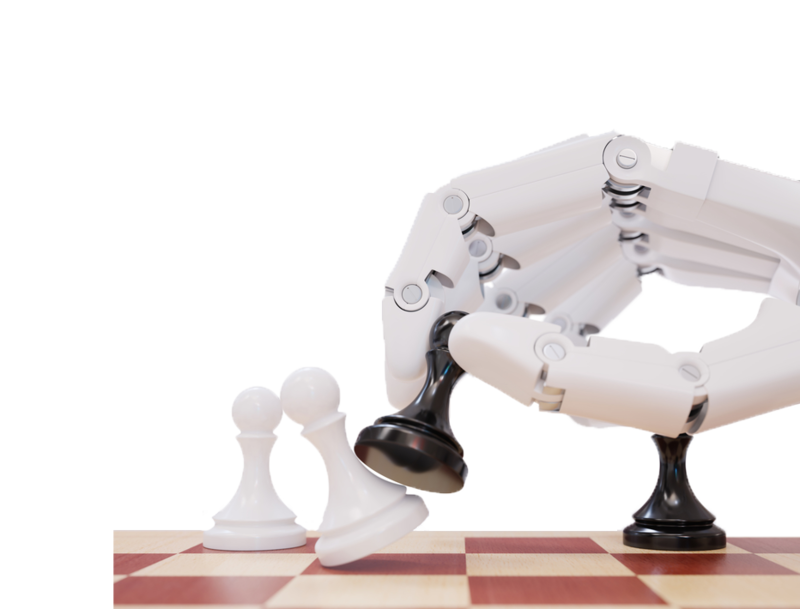 Make your perfect artificial intelligence expert a reality. Initiate a search below.